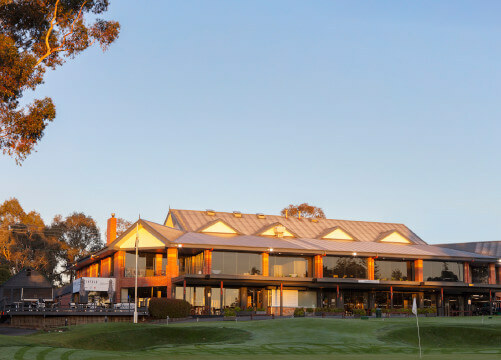 Box Hill Golf Club offers two beautiful function rooms with panoramic views of the golf course, perfect for your next event. For those looking for engagement venues, corporate conference rooms, community-based event venues, a fabulous party function room or even the location for the wedding of your dreams, we can cater to your every need. 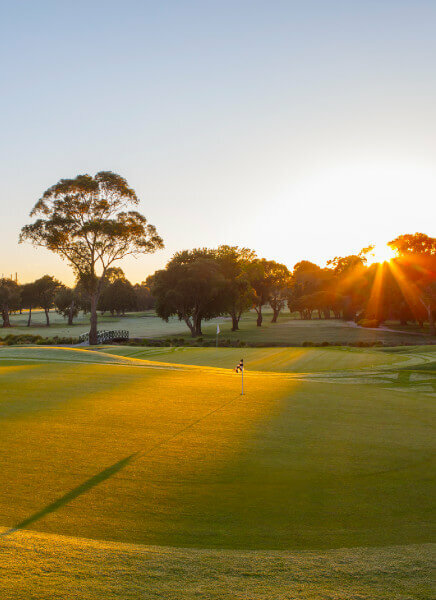 Box Hill Golf Club, situated in the eastern suburbs of Melbourne, is the perfect venue for your next celebration. Our multi-purpose function rooms at Box Hill Golf Club can be configured to suit all types of functions, including theatre style, round table seating and formal function set up. We also offer complimentary use of microphones, lectern, data projector and screen for your convenience. 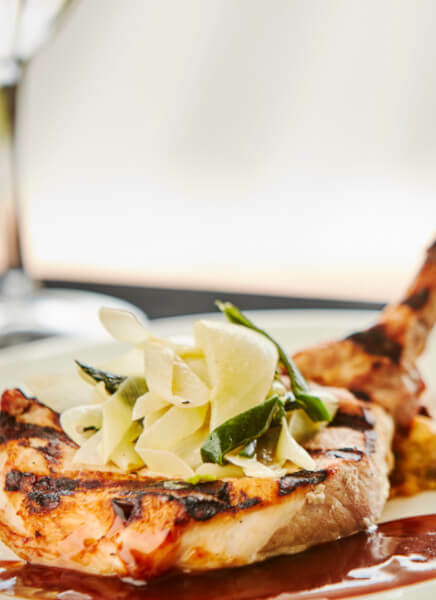 With a wide variety of menu options for you to choose from, our passionate chefs will help create the perfect dining experience for you and your guests. 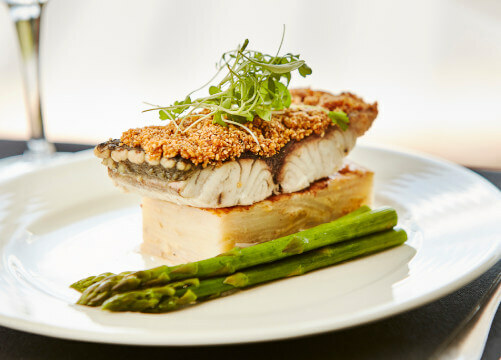 Catering to all events types of events and celebrations, we have the right menu for you. With a specialist functions team on hand to ensure your celebrations or corporate events are all run to the highest standard, you won’t have to worry about a thing.